I read this article and found it very interesting, thought it might be something for you. 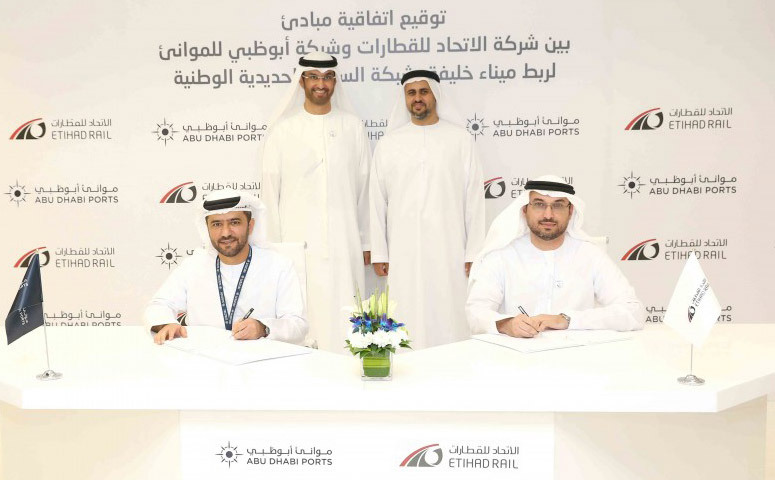 The article is called Abu Dhabi Ports acquires state-of-the-art Damen tug boats to boost Khalifa Port expansion and is located at https://www.adports.ae/abu-dhabi-ports-acquires-state-of-the-art-damen-tug-boats-to-boost-khalifa-port-expansion/. 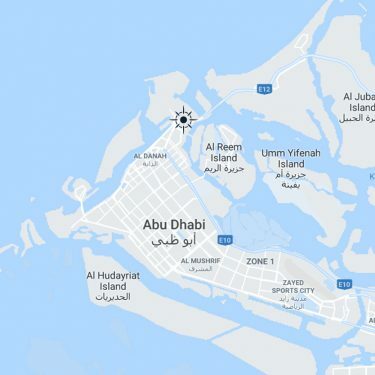 Abu Dhabi, United Arab Emirates, 27 October 2018: Abu Dhabi Marine Services “Safeen”, the marine services subsidiary of Abu Dhabi Ports, announces the purchase of two new state-of-the-art tugboats from Damen Shipyards Group aimed at supporting the AED 10 billion] expansion of Khalifa Port, Abu Dhabi Ports’ flagship deep-water port. The purchase of the DAMEN ASD 2411 tugboats was announced at the Abu Dhabi International Boat Show 2018. 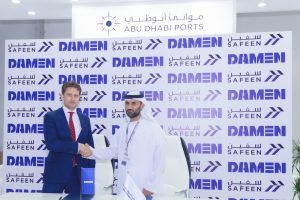 The contract was signed by Captain Adil Ahmed Banihammad, Acting Chief Marine Services Officer at Safeen, and Pascal Slingerland, Regional Sales Director for Damen Shipyards Group. Delivery of both vessels is due within three months. 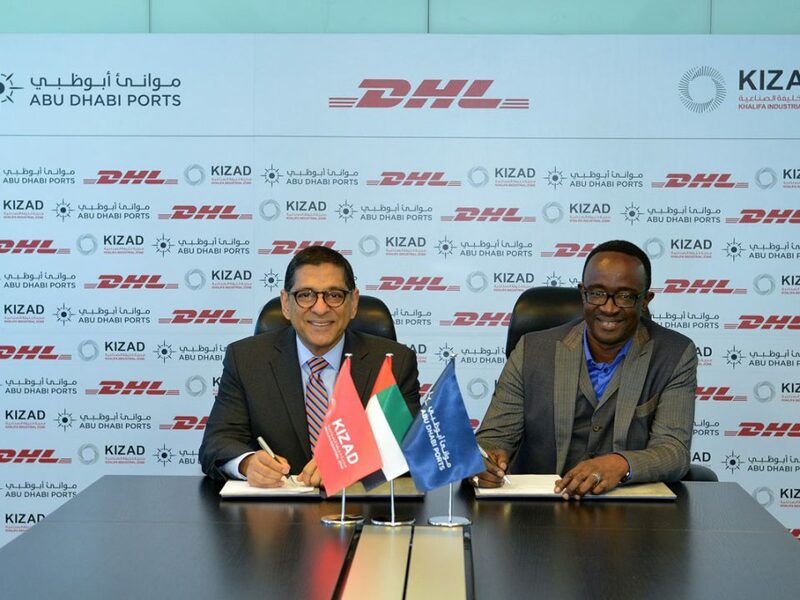 The two tugs will join the twelve harbour tugs already in service with Safeen, the fleet operating subsidiary of Abu Dhabi Ports responsible for pilotage, mooring, vessel handing and towage at Abu Dhabi Ports, and will bring a new level of capability. 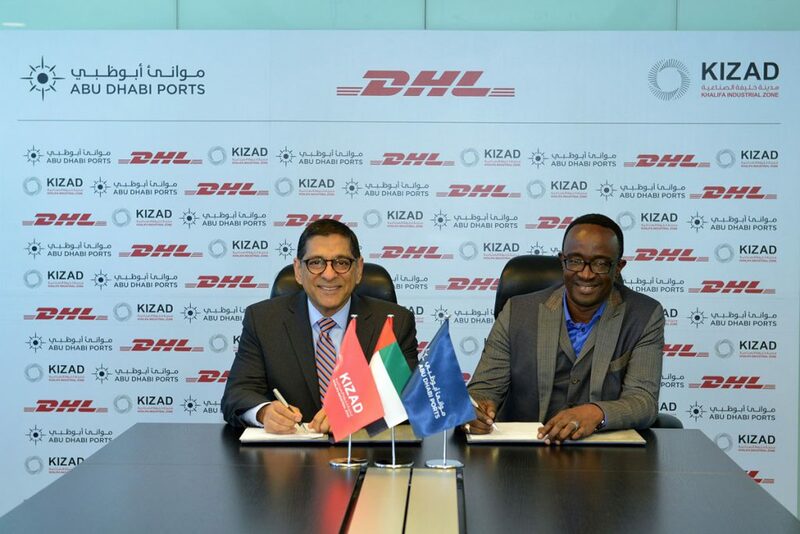 In particular, they will be supporting vessel movements at Khalifa Port’s two container terminals managed by ADT and COSCO Shipping Port Limited (CSPL) as well as EGA’s berth for Bauxite shipped to its smelter in Al Taweelah. 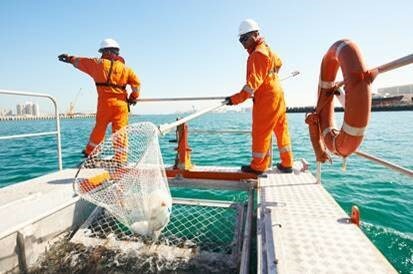 Safeen (“ships”) is a fully owned subsidiary of Abu Dhabi Ports, and is staffed by more than 200 certified personnel operating a modern fleet and offering a comprehensive and cost-effective range of marine and ancillary quayside services to all vessels that call at the Emirate’s seaports.